Control your Mac through mouse gestures. Is there a better alternative to Gestured? Is Gestured really the best app in System category? Will Gestured work good on macOS 10.13.4? 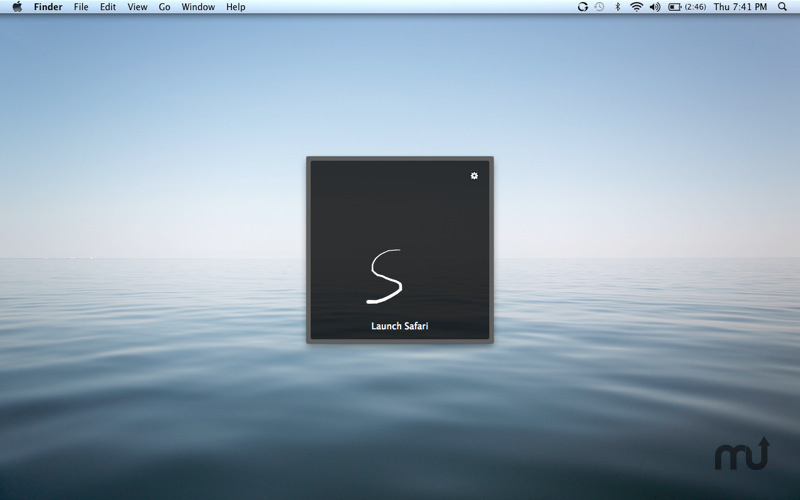 Gestured is an application that allows you to control your Mac through the power of mouse gestures. Mouse gestures enable you to very quickly perform tasks. ... All with the flick of a wrist! Added the ability to draw mouse gestures by clicking and dragging with the right mouse button or the middle mouse button. Added a list of similar gestures that is displayed as you draw your gesture. Added the ability to create a gesture that inserts text into the active application. Gestured needs a rating. Be the first to rate this app and get the discussion started!